Nestled just on the edge of the Adirondack Park, PGA professional George Pulver designed this 18-hole USGA championship course containing some of the most beautiful golf holes in the entire state. 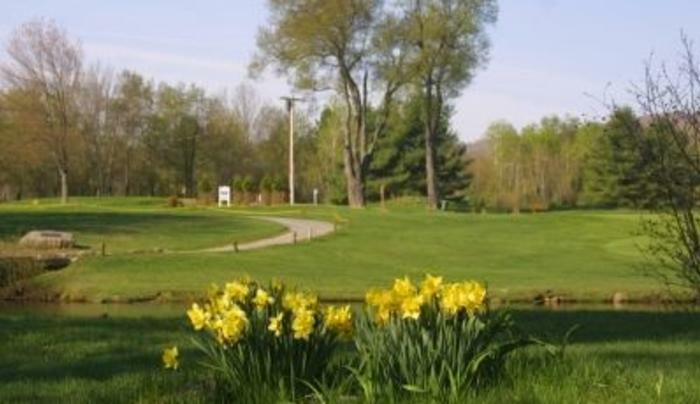 Come and enjoy for yourself a truly beautiful experience and find out why Brookhaven is often called "The best kept secret in New York's Capital Region." 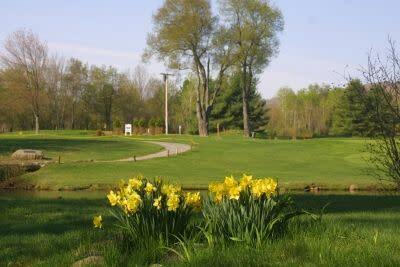 Rates: Mon.-Fri., 9 holes $15, 18 holes $20; Sat.-Sun./Holidays, 9 holes $15, 18 holes $25. Cart fees per player: 9 holes $8; 18 holes $15. Group rates available.